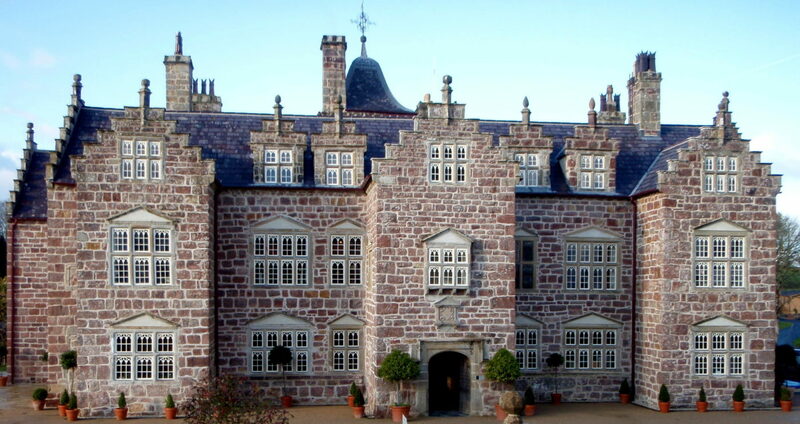 We are more than happy to undertake private contracts large or small. 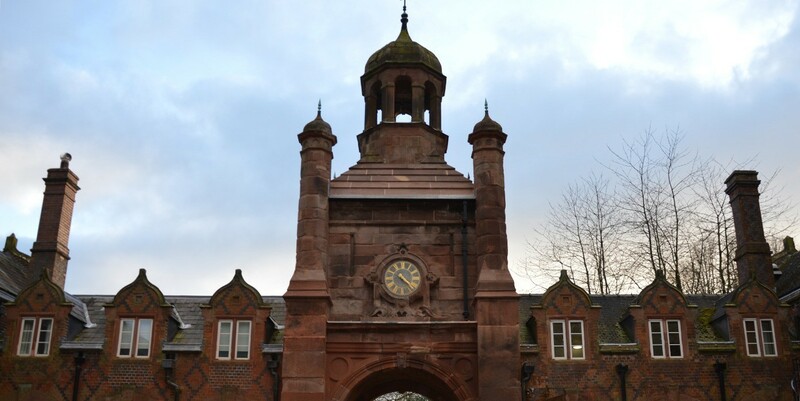 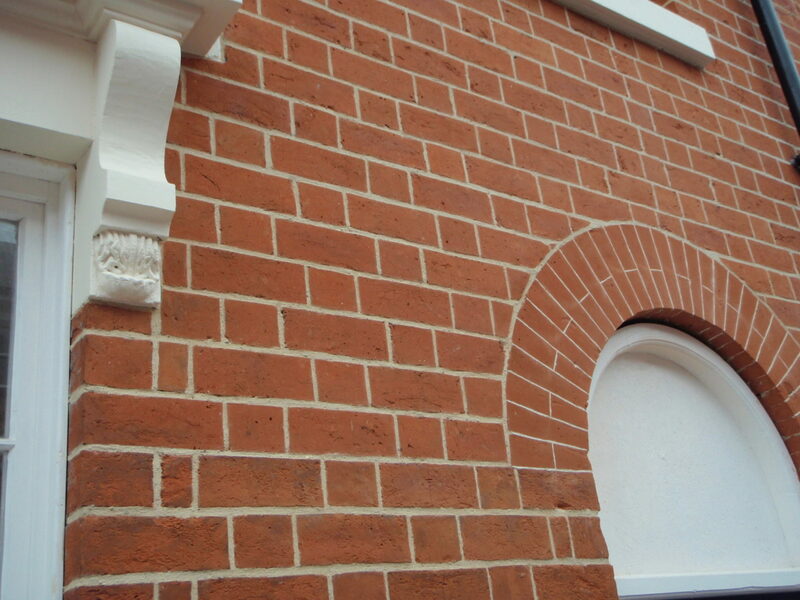 From repointing brickwork or stonework, crack repairs, window head and sill repairs/replacement, step repairs, portico repairs/installation, garden wall repairs, gate pillars or any other masonry related work. 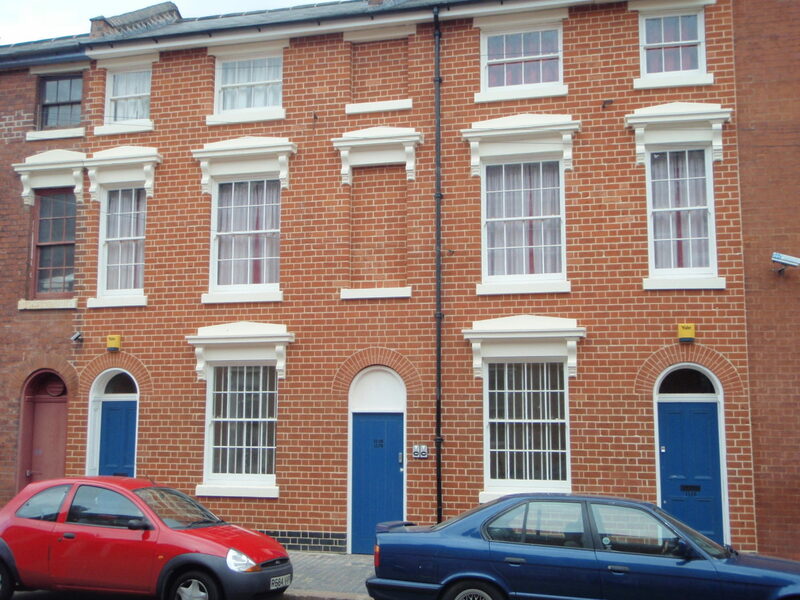 Two neighboroughing properties in the Jewelry Quarter, Birmingham following render removal. 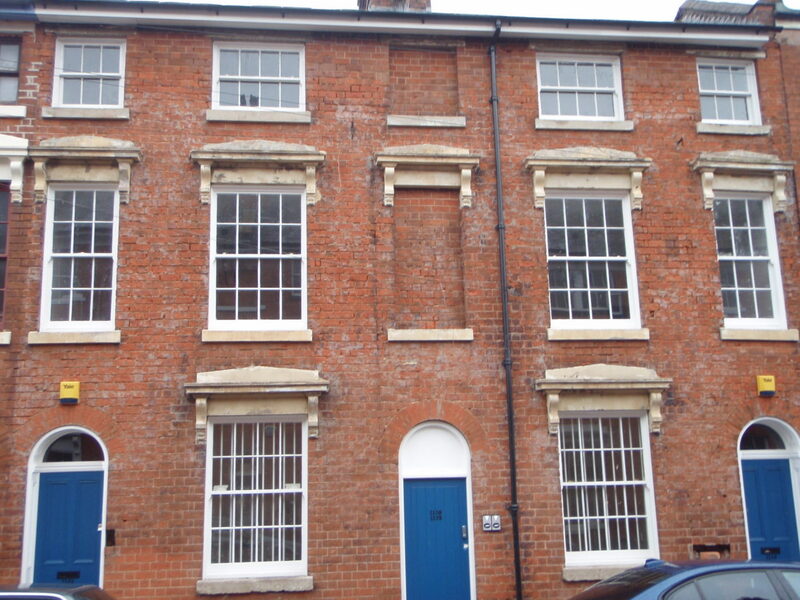 Brick face had been hacked to give key for the render and severely damaged. 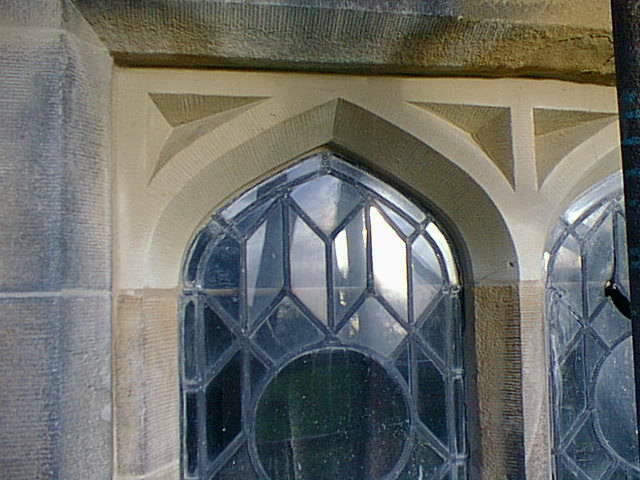 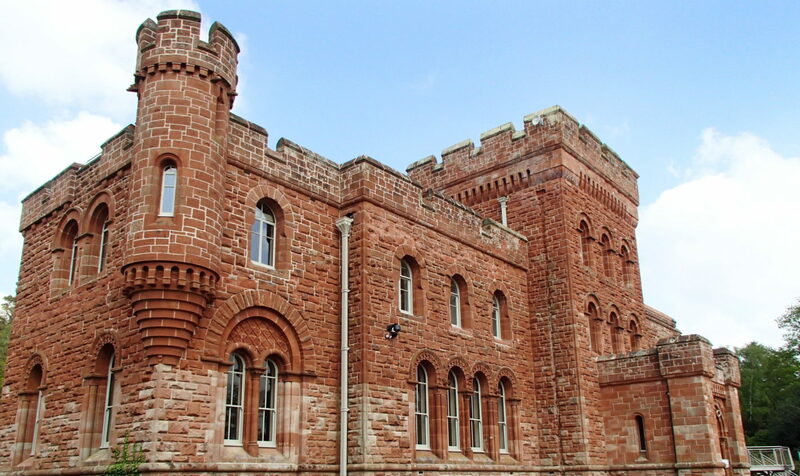 Brickwork and stone window heads were repaired and refaced followed by a complete repoint using an hydraulic lime mortar. 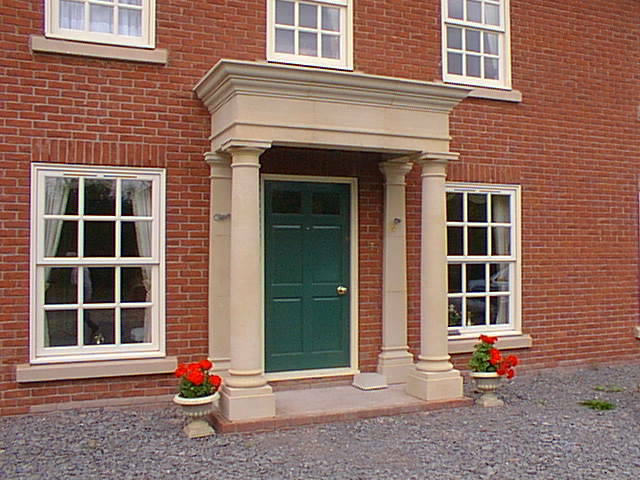 A stone portico is erected. 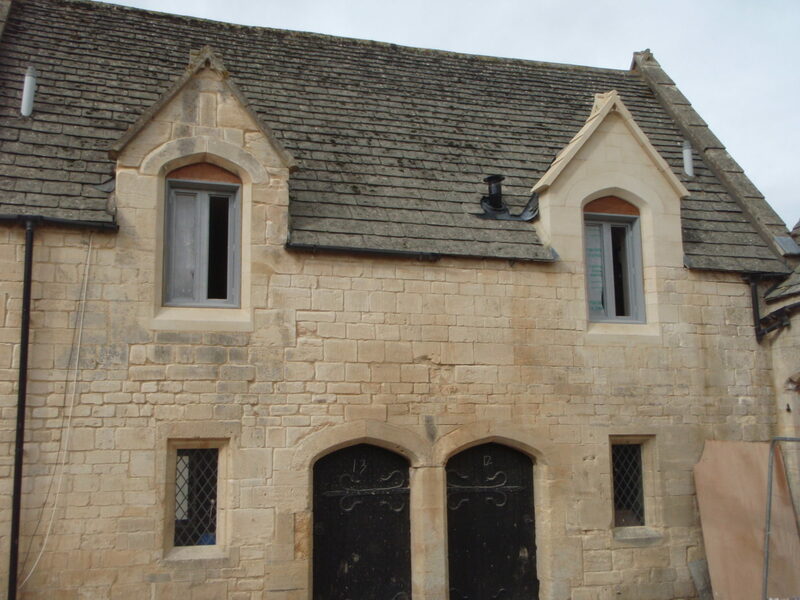 Creation of new stone dormer window to right side of property mirroring the original window on left side.